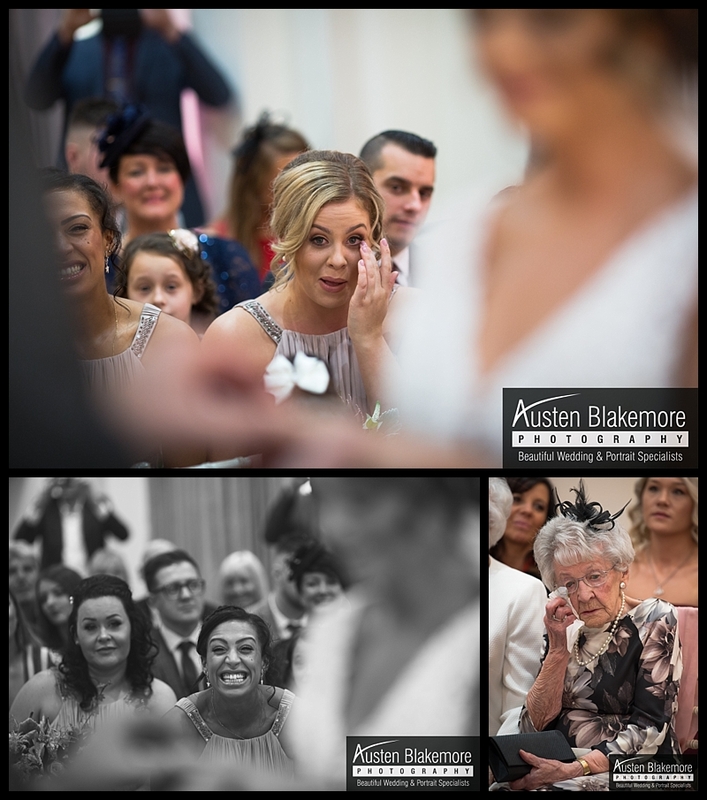 My most memorable moment: The look of amazement on the bride and groom face when they viewed the imaged from the pond on the back of the camera. 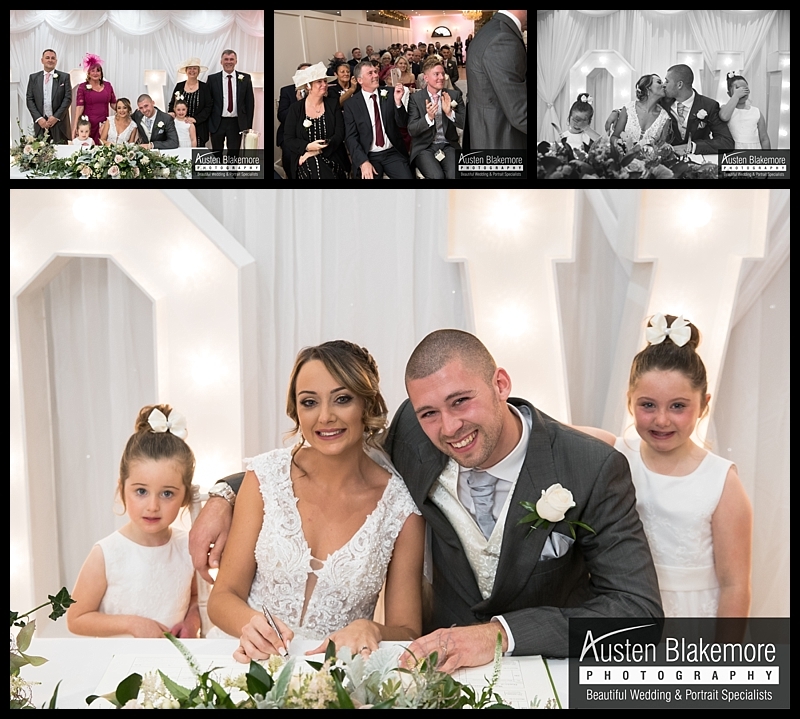 What an amazing day to have for any wedding photographer, Laura and Oliver's day really was a day I will remember for such a long time, firstly because it was also my wedding anniversary as well the truly fantastic atmosphere there was. 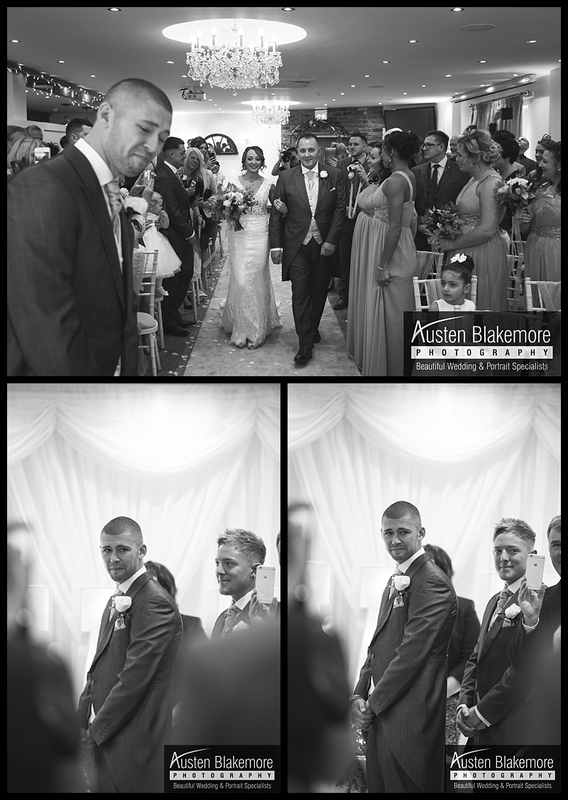 As with most of my weddings I capture the entertainment was supplied by non other than the amazing Paul Grundle Magician, Paul was here to entertain the guests after their meal and during the time the bride and groom were taken away for photos. 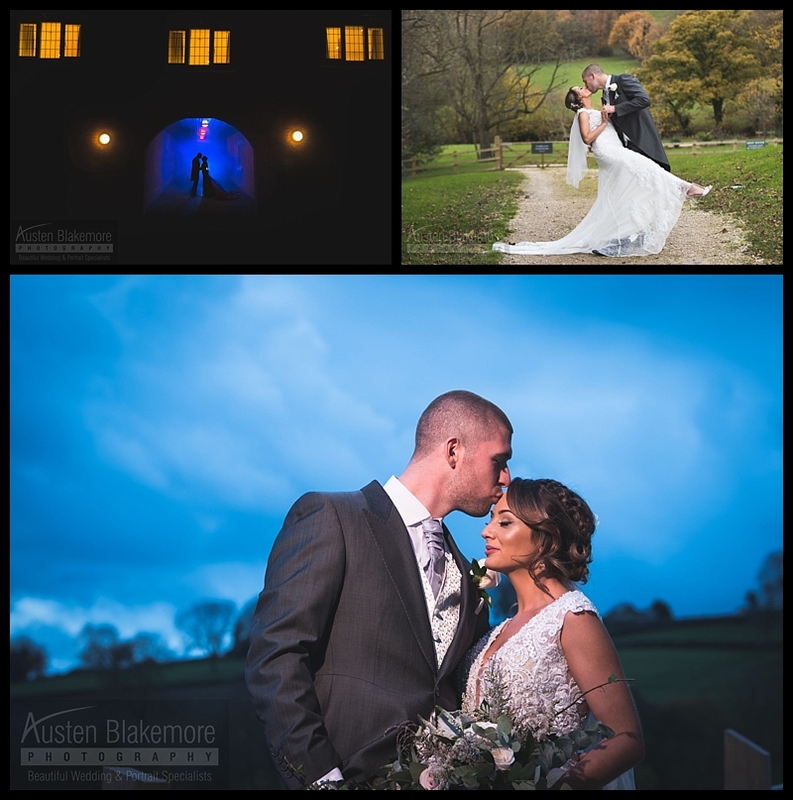 As a Nottingham Wedding Photographer this was the first time I've ever shot at this Derbyshire Wedding venue The White Hart Inn, I was blown away by this venue and the stunning grounds available for images, situated just 25 miles from junction 25 of the M1 it took me around 35 minutes to travel to, making it easy access for couples searching for a venue within a 25 mile radius of Nottingham. 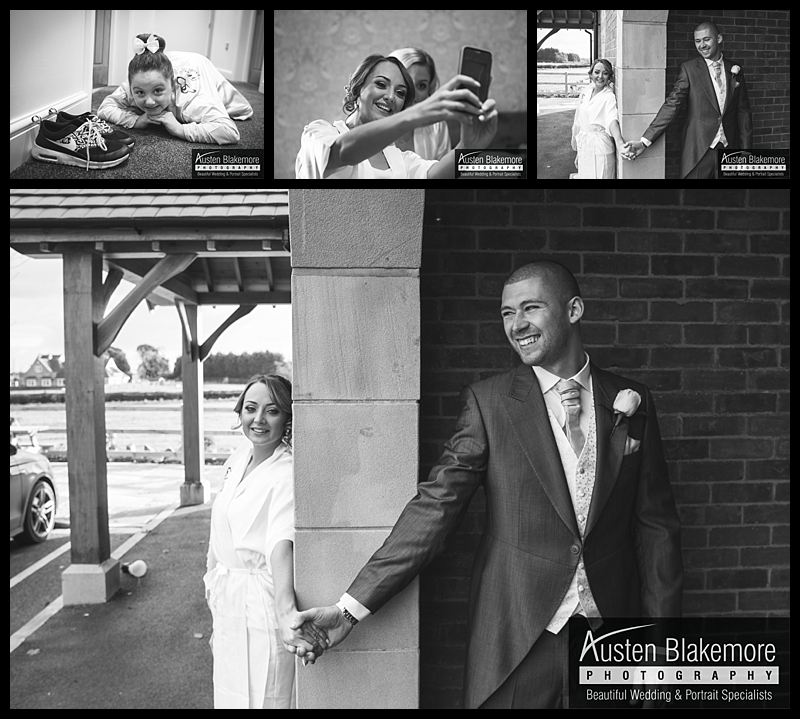 Laura's bridal prep was at her parents home in Matlock, just a short journey in the car and we were at All Saints Church in Matlock for their wedding ceremony at 1pm, after the ceremony we made our way to the White Hart Inn for drinks and canopies, the speeches were in their beautifully lit main room where all 80 guests ate food and laughed at the wedding speeches, in the evening the wedding party doubled to 160 guests who were entertained by Paul Grundle Magician. 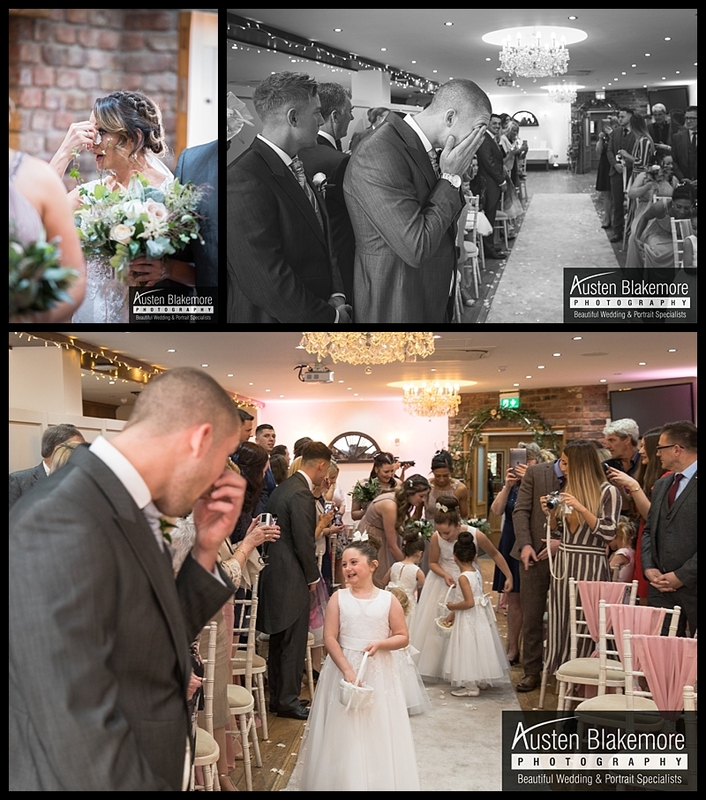 Here are just a few images from Laura and Oliver's fantastic wedding day, i'm a full time Nottingham wedding Photographer and would highly recommend this stunning venue.